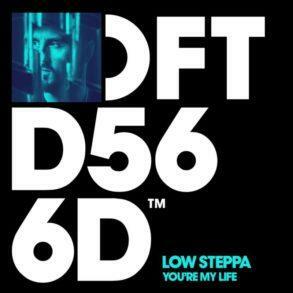 Defected Records‘ tech-house oriented sublabel DFTD has released another fresh club weapon. 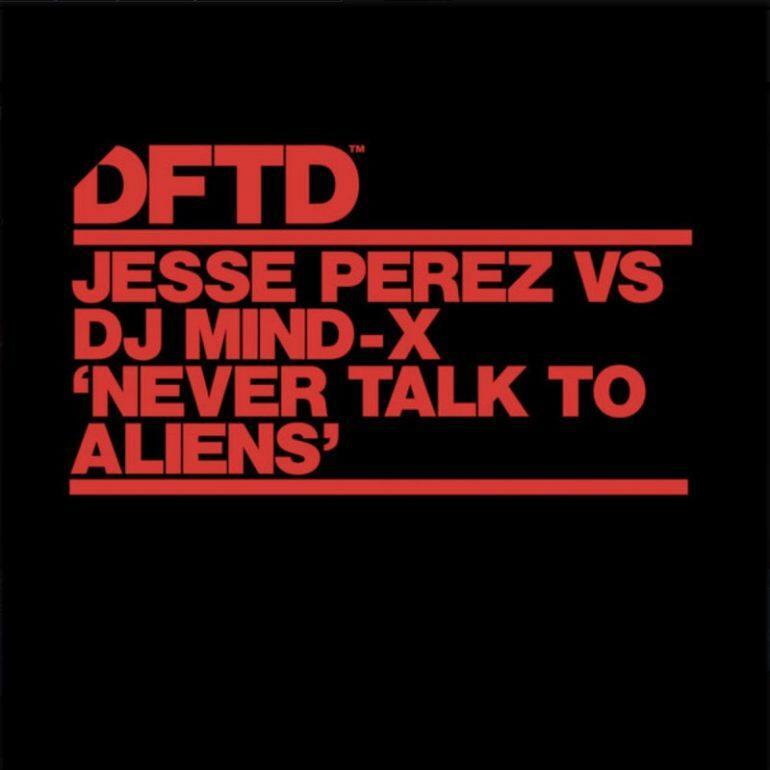 Jesse Perez and DJ Mind-X go head to head on a new deep house rendition of the 1998 trance track “Never Talk To Aliens“. Producer DJ Mind-X formerly released the record under Energetic Records, a trance specialist label based in Switzerland. 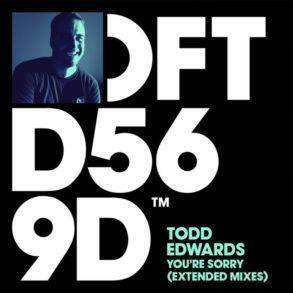 This fresh version sees the tempo slowed down, still preserving the track’s 90s trance qualities with its sultry looped spoken vocals and hypnotic melody. 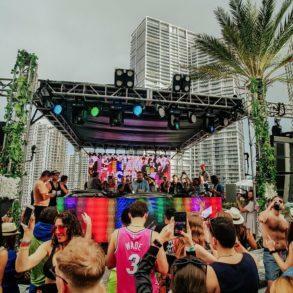 Miami house producer Jesse Perez works his magic on the track with a bouncy body-jerking beat typical of his signature bass-heavy sound. 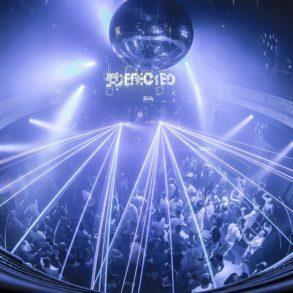 This revamp presents a trance-infused track with a lot of mesmerizing groove that might just get you talking to aliens? 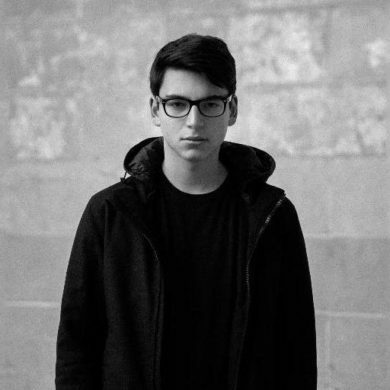 Dropped for the first time last year on Defected Radio Show, “Never Talk To Aliens” has already received massive support worldwide and it was played several times on BBC Radio 1 as well as on Kryteria Radio and X-HOUR by StadiumX. The track is now available via Beatport for the purchase or, if you just want to stream it you can go over Spotify or Soundcloud, checking below.